Ex-Liverpool defender Stephen Wright has signed for Welsh Premier League side Rhyl. The UEFA Cup winner was a professional for 17 years and also played for Sunderland. Wright won the FA Trophy with Wrexham in 2013 but was released by the Dragons a year later and signed for Aberystwyth Town. 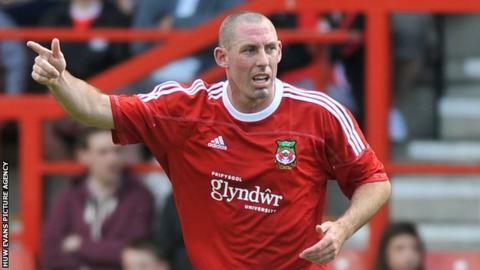 The 35-year-old left Aberystwyth in the summer and has signed for Rhyl, joining his former Wrexham captain Dean Keates.